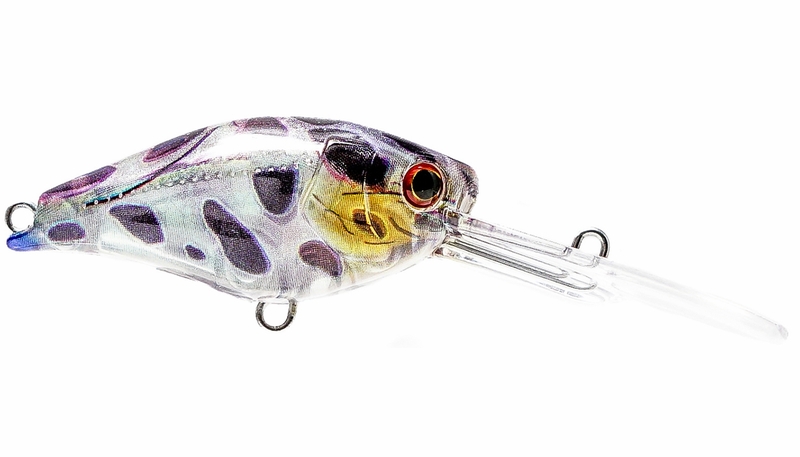 The Atlas Crank provides maximum depth with minimum size, matched with an awesome wiggle and body roll at slow speeds. 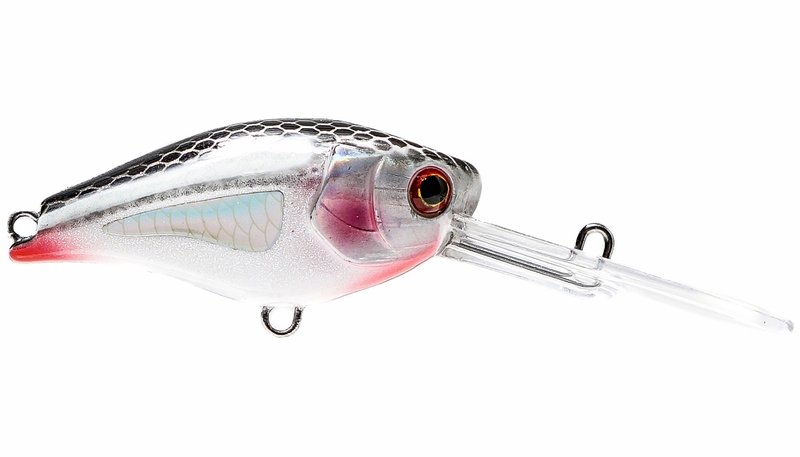 The Atlas Crank by Nomad Design is one of the deepest diving crankbaits ever made in its size. 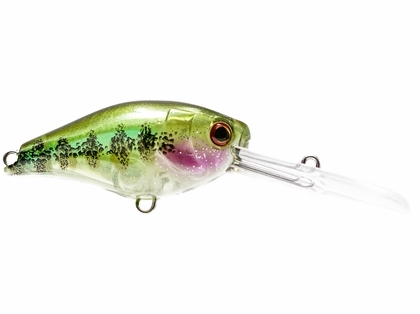 Boasting a mere 1-3/4 inch body, the Atlas will reach depths of 6-8 feet when casted and over 9 feet when trolled. 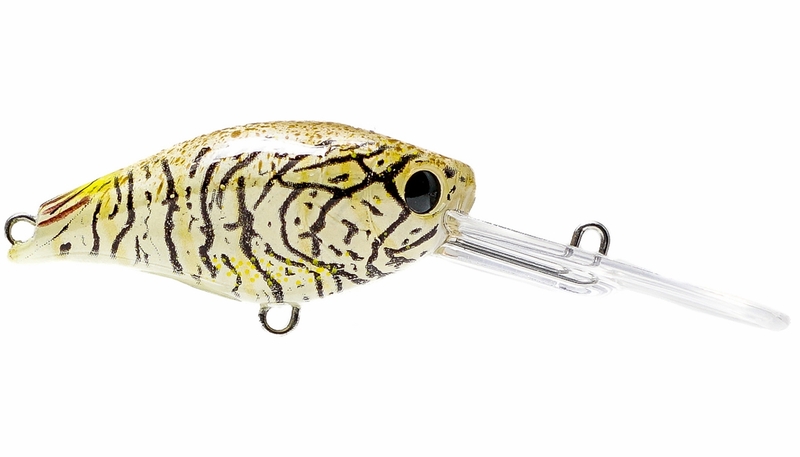 The action is a super aggressive wiggle at slow retrieve speeds created by the oversized bib and flat spot on the top of the head. 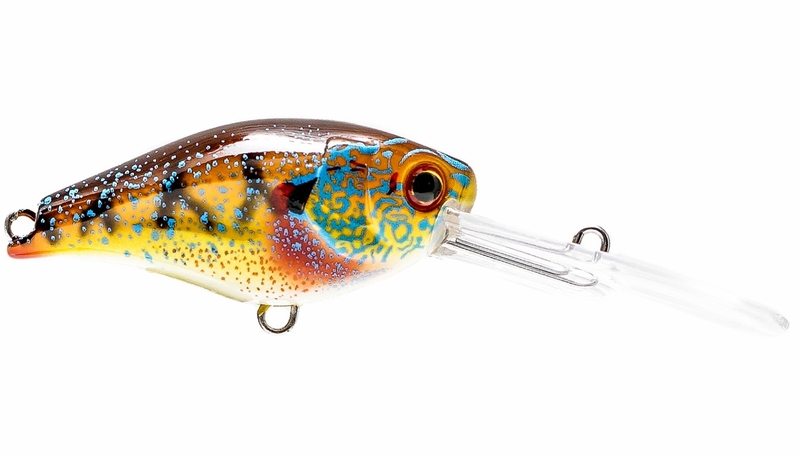 These features combined make it a perfect bait for mid to late summer when you need to downsize your profile for finicky, lethargic bass sitting down deep. 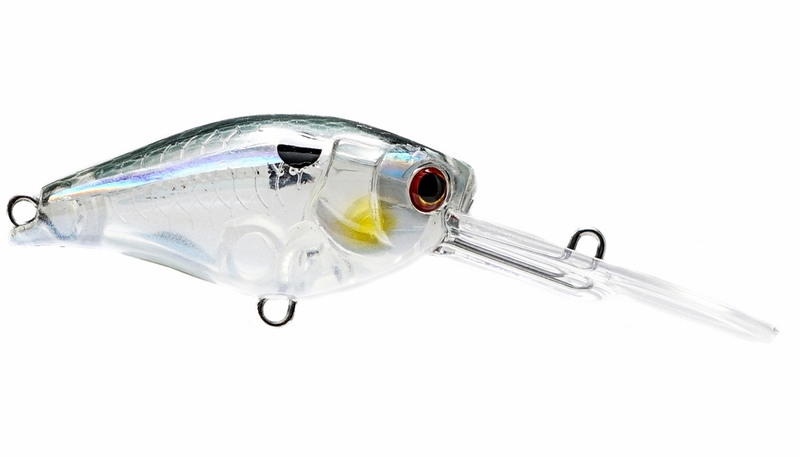 Perfectly balanced with internal weights, the Atlas Crank casts like nothing else in its class. 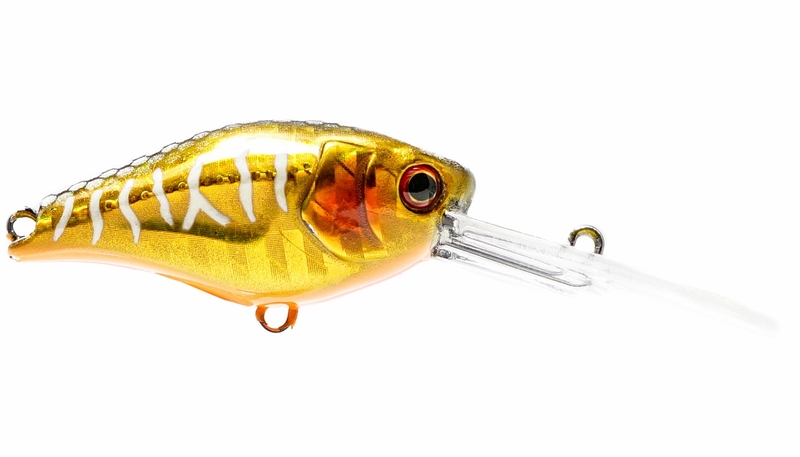 If you are looking for maximum depth with minimum size and an unmatched wiggle and body roll, then Atlas Crank is one you can't pass up.